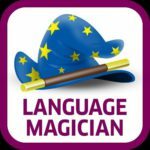 How could THE LANGUAGE MAGICIAN support the teaching of Languages in the UK’s primary sector? The case for language learning from the primary years onwards has been made across Europe in recent years, and yet there remains considerable diversity in approach between legislations. In Scotland from 2021 every child is entitled to learn a first additional language from primary one (age 5) and a second by primary five. This entitlement continues until the end of S3 (age 15). In England a language is, since 2013 only, a statutory national curriculum requirement in key stage 2 (7-11 year-olds) as well as in key stage 3 (11-14 year-olds) but not beyond; there are also categories of school which do not need to follow the national curriculum. Policy around language learning has been adversely affected over time by changes in government and in educational priorities: the last UK Labour Government encouraged the development of a ‘National Languages Strategy’ which included a lot of coordinated support for the training and professional development of primary teachers and the establishment of guidelines for curriculum and assessment expectations, using National Curriculum Levels, with a view that primary languages would become statutory within the next parliament. All that the latest version of the National Curriculum says about the expectations for children’s achievement in primary is: Teaching may be of any modern or ancient foreign language and should focus on enabling pupils to make substantial progress in one language. The teaching should provide an appropriate balance of spoken and written language and should lay the foundations for further foreign language teaching at key stage 3. There is no guidance on how much time should be allocated to the teaching of a language, no exemplification beyond the brief Programme of Study above, and no support provided by national government (local government support has also been very largely dismantled): the rhetoric is that teachers/schools are best placed to establish such things for themselves. 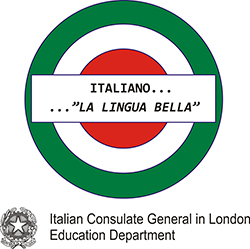 As the national Subject Association, ALL (Association for Language Learning) aims to support teachers and encourage language learning, so is keen to ensure that the foundations are strong, and that teachers and learners are motivated by the experience of language learning, rather than stressed by it. ALL and our volunteers around the country work hard to offer practical advice to this end within the limited budget of a membership charity. What is the role of language learning in the primary school? What can a primary teacher look for to assess languages effectively? Primary teachers are experienced in assessing across the curriculum, and the skills involved are the same, so they already have considerable expertise. The teacher would be looking for increasing confidence in speaking and listening, and a growing willingness to explore new language in reading and writing when appropriate. such as a vocabulary test, dictation, listening exercises. The ALL Primary Steering Group colleagues who worked on this are planning a further document which gives practical classroom illustrations of observing progression, and other professional development resources are already available on the ALL Connect blog: notably in the ‘key stage 2 coordinator’s handbook’ and the module and wiki called ‘Progression’. However, one of the many issues for primary teachers is that their schools are increasingly what some term ‘data-driven’ and are in the habit of asking for statistical information to illustrate the progress that children are making. So where can busy primary generalist teachers locate robust data? Where might they find something which indicates progression in Language skills? How can they even find time for any sort of assessment within a time provision of (on average) c.30 minutes a week? And how can they avoid the risk of such data-gathering becoming a demotivating factor for children? 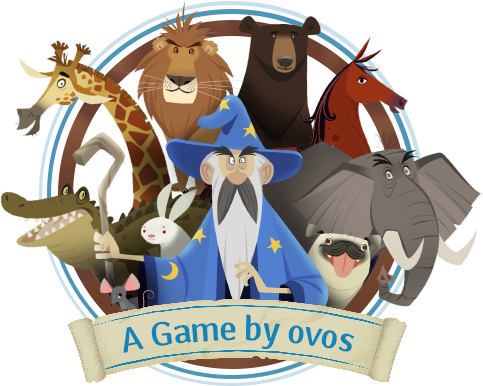 « Hurray, THE LANGUAGE MAGICIAN has a demo version!